ASUS ZenFone 3 Ultra is perhaps the largest smartphone we have seen till now to feature great hardware specifications. While its Snapdragon 652 and 4GB of RAM are impressive, its massive 6.8-inch screen size is more than a mouthful. However, large screen phones don’t just serve to provide you with more screen just so you can start viewing movies and TV shows comfortably. Large screen phones have been created because they house enough room to fit in large battery capacities. The battery present in ASUS ZenFone 3 Ultra is nothing short of impressive, but what is even better about this 4,600mAh battery is that it is able to charge other smartphone and tablets, similar to what a powerbank does. However, ASUS ZenFone 3 Ultra might be able to charge your smartphone faster because it has a current output of 1.5A. Most powerbanks have a current output of 1.0A (powerbanks with massive capacities have a current output in between the 2.0-2.4A range). Anandtech reports that since ASUS ZenFone 3 Ultra also provides support for Qualcomm Quick Charge 3.0, you can charge the battery of this smartphone faster than other chargers while charging other devices concurrently, so overall, it is a win-win situation for whosoever ends up purchasing this beast of a smartphone. 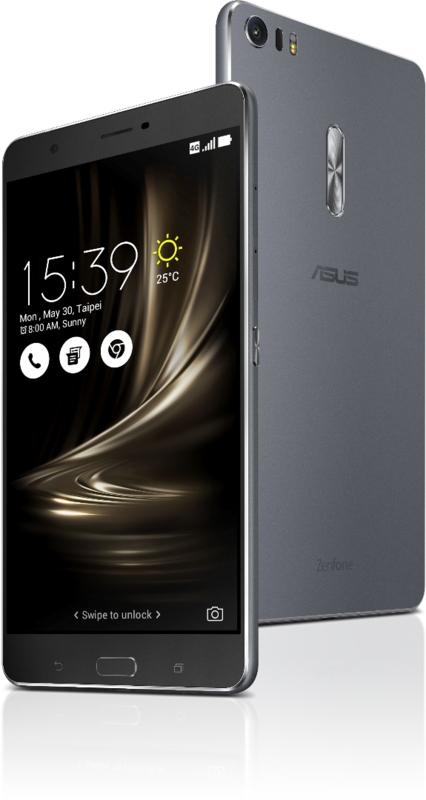 Coming to the price details of the 6.8-inch beast, ASUS ZenFone 3 Ultra is available to purchase in the following colors and will carry a price of $479 for the 64GB storage model. Luckily for you, there is a microSD storage card to increase that memory up to 128GB. 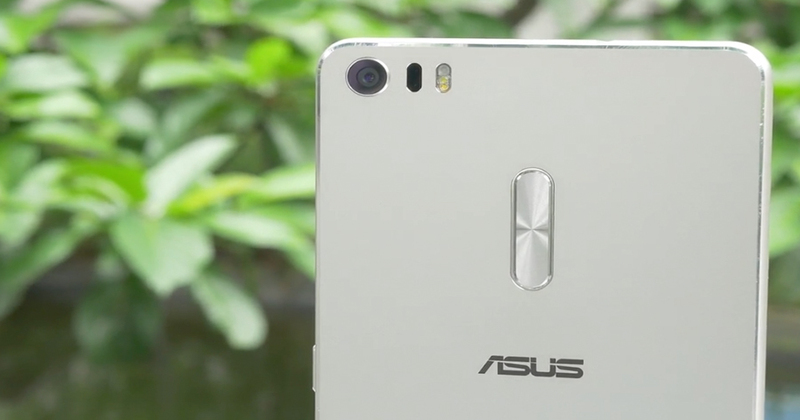 With the announcement of ASUS ZenFone 3 Ultra, the smartphone will effectively go head to head against Xiaomi Mi Max, which has similar specifications, and a very large 4,850mAh battery.